With a new UX Design project the first thing to do once your project plan is in place is to find out as much as possible about your potential users. I used Typeform because I love it’s simplicity and the fact it focuses strictly on the task at hand. I asked this question because I wanted to know if people have someone they are living with to help them troubleshoot any user experience design issues, since often a different perspective could make the UX issue irrelevant. With this in mind we can assume that most of the issues submitted will have been looked at by someone else before hand. Meaning in theory a higher proportion of relevant issues on the site. It’s no surprise there is a direct correlation between a persons IT skill level and their tendency to ask for help. It is a good to confirm that this is the case since we can assume someone with a low IT skill will ask for assistance if living with other people. There is indeed a solid correlation here (apart from a couple of blips either way). Combined with the other data we can now assume that most of these UX issues encountered would be legitimate rather than issues arising from lack of IT skill. Do you know of any existing services that already do this? It’s only just bordering past viable according to these results! However the data is slightly skewed by the people who didn’t finish the survey and thus get to this question. 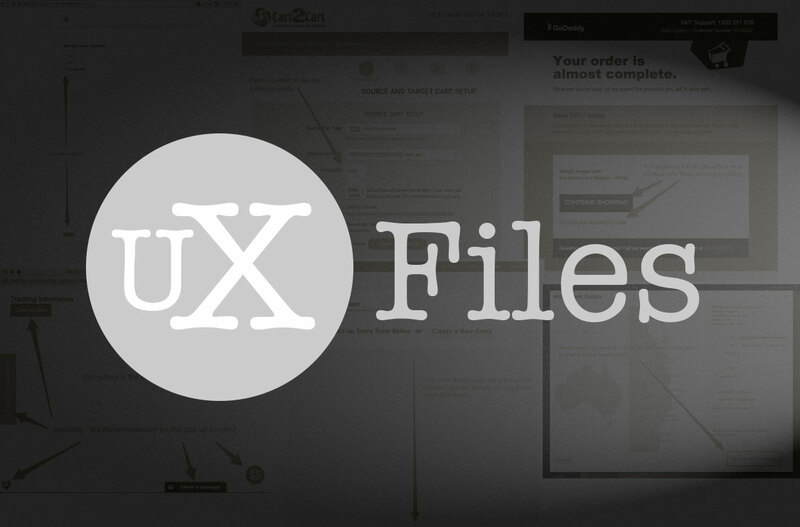 Secondly it is obvious some people didn’t really understand what the ‘UX Files’ service is all about. Ideally if I had a little more time I’d do a bit of comparative analysis on this data set to filter down into more relevant and informative results. Suggestions on this? The result is mostly as expected apart from the kudos and exposure being a lesser reason than I presumed. This means not so much time needs to be put into promoting the user behind each issue submitted. So for example there no need to have a large profile image with social media links right next to a submitted issue. Would the need to sign up / register to use the service put you off? Would you use third party registration if it was available? I need to be more careful, precise and clear with the questions and their grouping. Maybe considering how I’m going to visualise the data will help next time with getting the questions right. I love data visualisation but there is so much to learn and so many tools to use! I’m not sure how this information would usually be presented to stakeholders? I assume a presented at a meeting using a slideshow? I severely underestimated the amount of time this process would take up!